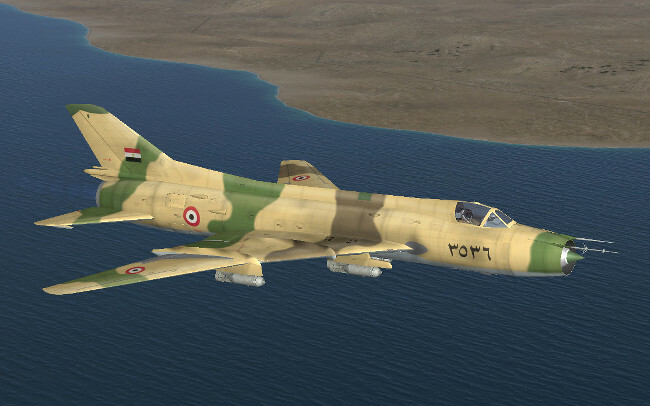 I wonder if you could do some Syrian Su-22's? Because they're being used a lot now in the middle east. Adore the skinpack! 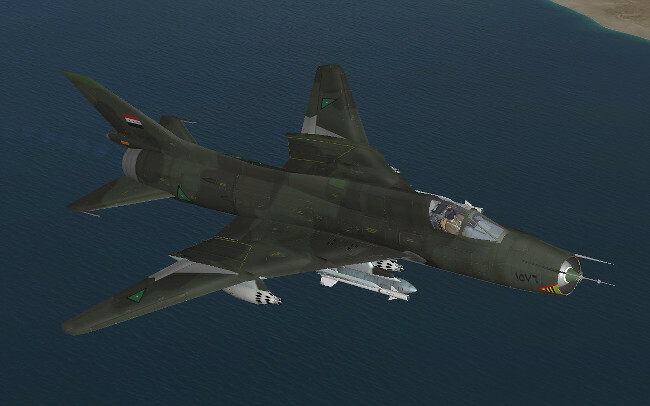 Egyptian and Iraqi Su-20 plus Iraqi Su-22M3 are done. Nice MM, now for the Syrian examples please! And KT, many have flown and are STILL fighting ISIS today, still shows the capabilities of this aircraft hasn't faded. Nicely done on the Iraqi and Egyptian ones, mm! 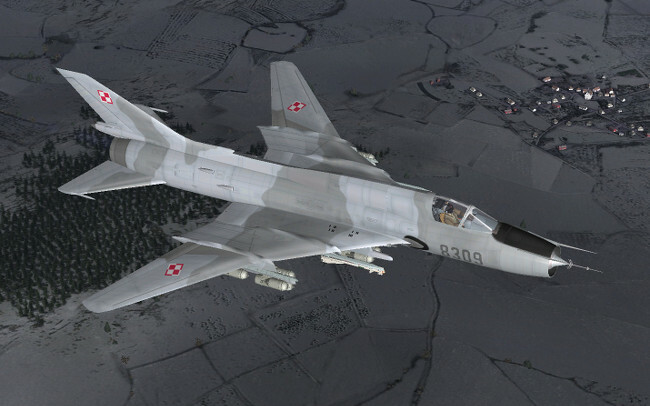 Brand new Polish Su-22M4 for Koty (only one now). And this is the last ( 42nd ) Sukhoi skin for now because another planes are waiting. I'll try to make some templates later.